So I’ve been rather quiet lately. I’m sure you thought I forgot about you. I have been writing and editing and creating up a storm. Soon, very very soon, I will be publishing a collection of poetry I am in the final stages of editing and putting together. I often talk on here about project that go unfinished, or take longer than expected, so this time I waited until I was certain this would see the light of day before I mentioned it, thus the radio silence. I’m not telling you the name or the content, because I will reveal all when it is in the proof stage. But to give you a slight peek, here is a picture I took in Venice Beach that is incorporated into my overall cover design. Cheers! I know, I know, it is really late in the day and I should have posted much sooner. But wait until you hear about what I spent my day doing (then you might forgive my flakeyness). Since it is summertime, my good pal Kristin Swartfager is out of school (she works at a preschool), at which point she switches hats from teaching young-ins to illustrating and arting up the place. Yup. 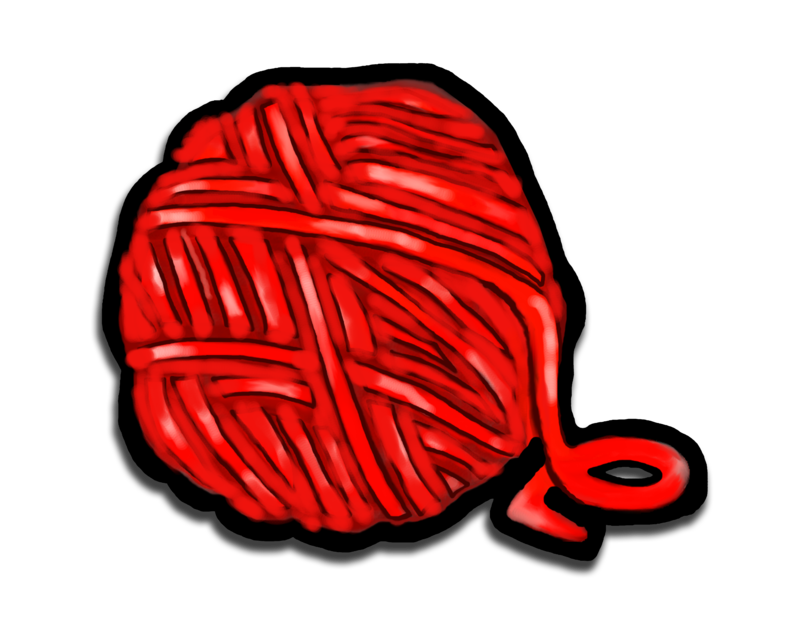 It’s a ball of yarn. This is one of many adorably irresistible images that will appear in our first collaboration, Timmy Tommy Tum. It is a picture book with a rhyming story about a human-like kitten who refuses to go to sleep. Yes, it is for children. The reason (and my excuse) for being so un-bloggy today is because Kristin and I spent the day refining our work. You will see the results of our cooperation very soon. 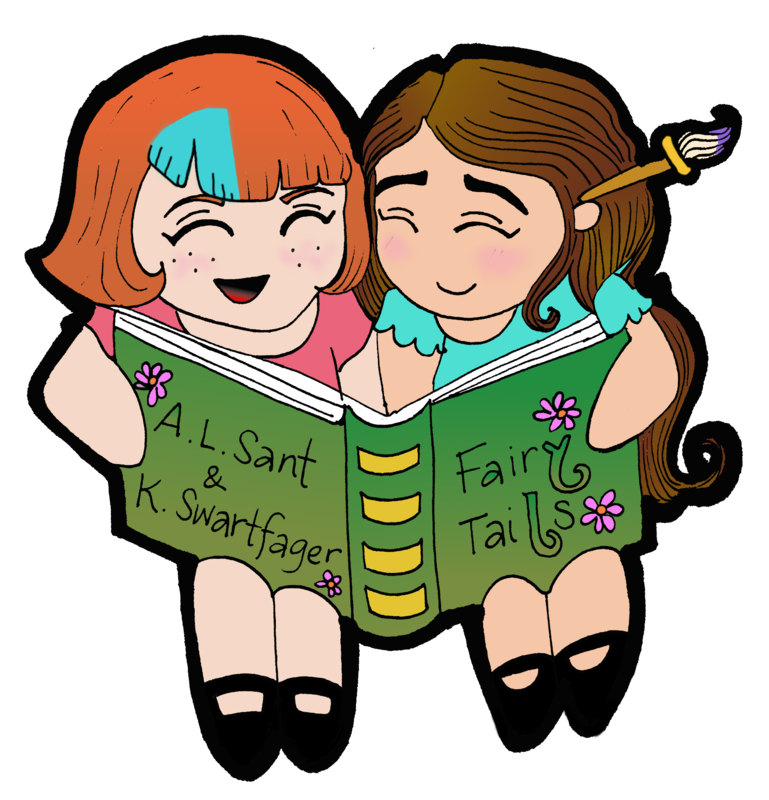 Until then, bask in the cuteness of the characters she drew to represent us in all of the books (yes, there will be several more to come) we do together specifically for kids. I will give you updates as our happy partnership produces more awesomeness. Until then, Happy reading! I have known for some time that Fayling belonged to a series that has been forming in my head. I am pleased to announce that series has found a title, The Gatestone Chronicles. Fayling will be book one. I have commissioned artwork for the cover and secured an editor, so I can safely promise you will see it in print before summer is over. Work on Fayling began a long time ago, but I have learned to work more efficiently, and to feed the creative monster that lives in my brain. As a result, years worth of work are finally seeing real results. With this new found method of writing, I can comfortably promise my readers that book two of The Gatestone Chronicles- which I will not name until closer to it’s completion- will be released sometime in 2016. Between book one and two, I am working on a collaborative project with my artist friend from Nitsirk’s Grotto. I will give you more info on this project as plans solidify. So that’s what I am up to reader. What are you working on? As you know, I published Tilted Tales to Amazon.com via CreateSpace. It was not overly difficult to do, and they give you plenty of instructions/advice. Even so, I had a little help with the formatting from my previously published friend, and I leaned so much from her during the process. But, as with any first time project, I learned some things not to do the hard way. I’m happy to share it now. 1. If you are working under a deadline, give yourself at least a month to edit and proof your copies, so you are certain the final project is everything it can be. I was pushing for a Christmas deadline, and I feel like a mistake or two I made might have been caught sooner, or avoided, had I not felt so rushed. 2. Don’t trust the color balance on the digital proof- ordering a physical proof is an absolute must. I ordered bookmarks from Gotprint.com, and the color balance on my cover image was perfect. I (wrongly) assumed that meant the digital image was perfect, and I submitted Tilted Tales without getting a hard copy- after all, it was already printing out correctly, right? Wrong. Different printers have different color balances. I have discovered that Amazon.com’s printers are about two shades darker than the ones at gotprint.com. I ended up having to resubmit and order new proofs of a lightened image. Don’t make my mistake. 3. PDF files do not convert well to Kindle format. You will note that the Kindle edition of my book is not up yet- that is because I am still working on getting the correct format. When submitting your manuscript, you will need to save one file as a PDF, and one in HTML. Now, if your version of Microsoft Word is older than 2010, you will not have this option in the drop down menu in the save as window. There is an alternative option. Google docs has the option to save your document this way, however you will have to fiddle with the formatting a bit. Also, the file name of your manuscript does show across the top of every page, so I recommend naming the file by the title of your book so it reads like a header. I also recommend buying a newer edition of Word. I certainly will. If you take only one piece of advice from me, then let it be this: Take your time, check everything twice. Your book is your baby- you worked very hard to complete your manuscript. Don’t cut corners at the moment when you need to shine.